THANK YOU to the 364 residents who came to the Exhibition, especially those who braved the wintry weather on Saturday. 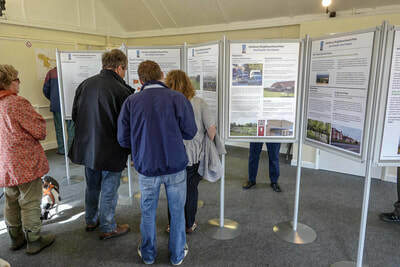 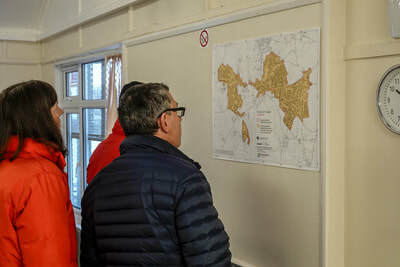 The Steering Group members were kept busy explaining the Neighbourhood Plan process, the stage we have reached and the work still to be undertaken to complete the Plan. 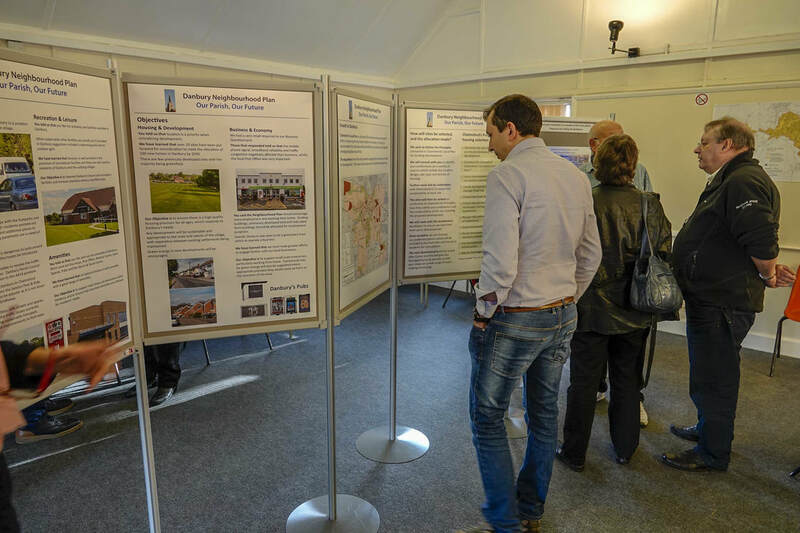 The draft Vision & Objectives were displayed and residents gave helpful comments and feedback. 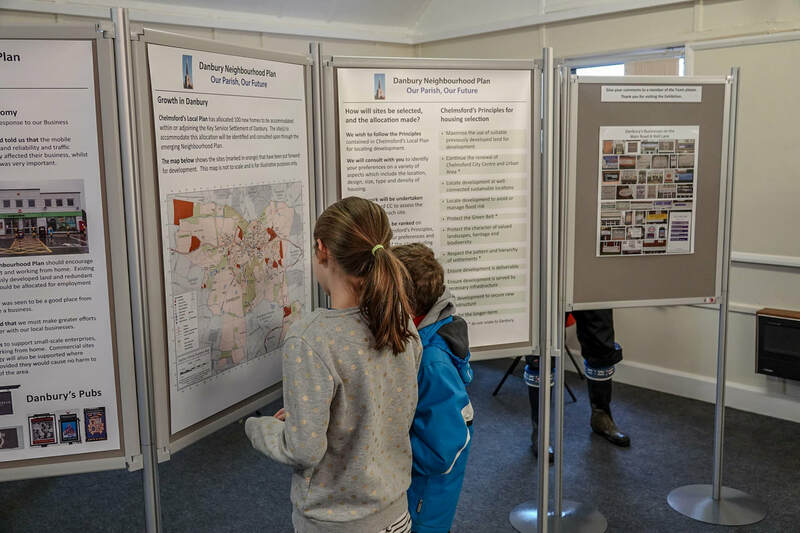 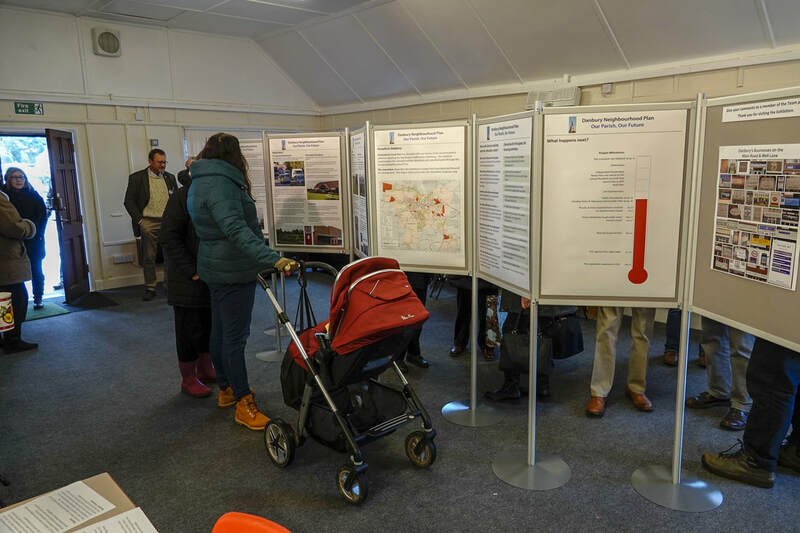 Also displayed was a Danbury map showing the sites that have been put forward to build 100 new homes allocated in the emerging Chelmsford Local Plan. 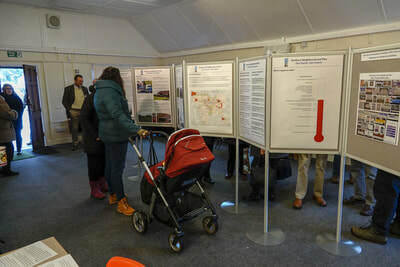 This map and the display explaining the process we will follow created a lot of interest - there was always a group of residents discussing this topic. 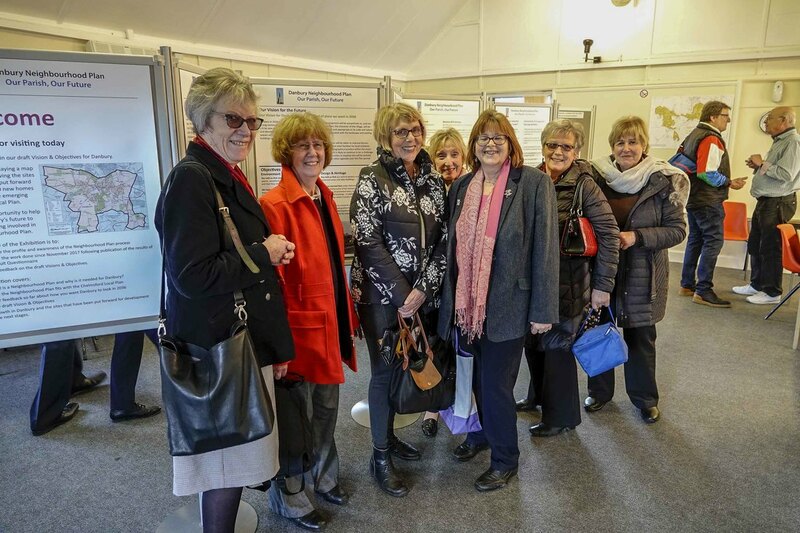 For those residents who could not attend here is a link to the Exhibition Text.